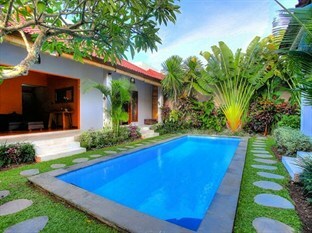 Balinese modern open-living style villa known as Villa Bintang which mean star is offering you more than just holidays. 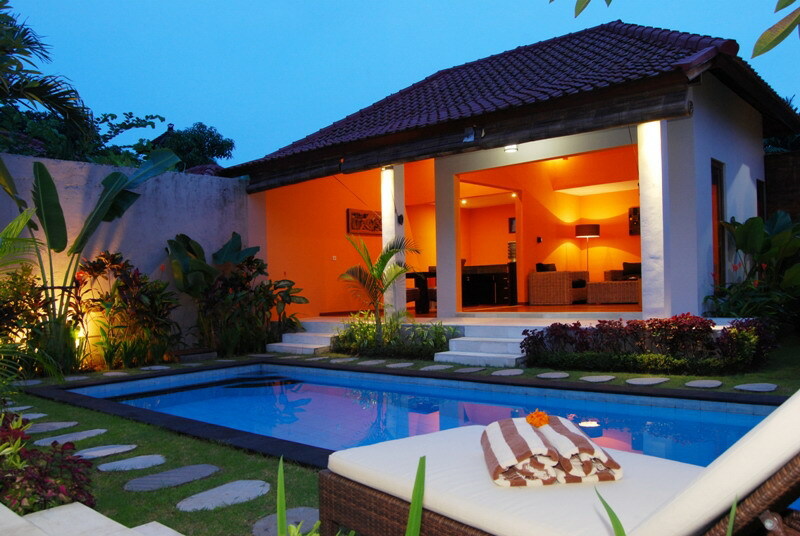 It promises you total privacy and tranquility in the middle of cosmopolitan area, Seminyak. 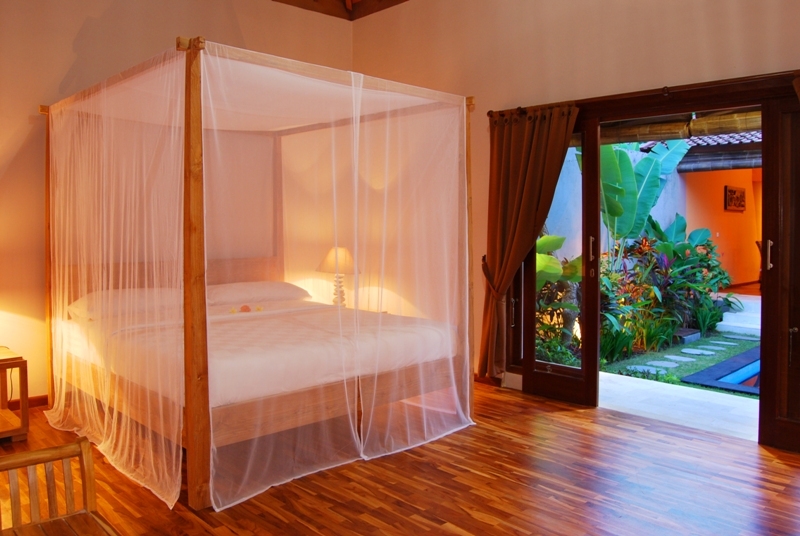 This rental in Bali can host 4 people with en suite bathroom in each room. 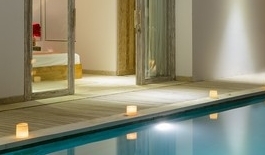 The two bedrooms are facing the private swimming pool and the lush garden. 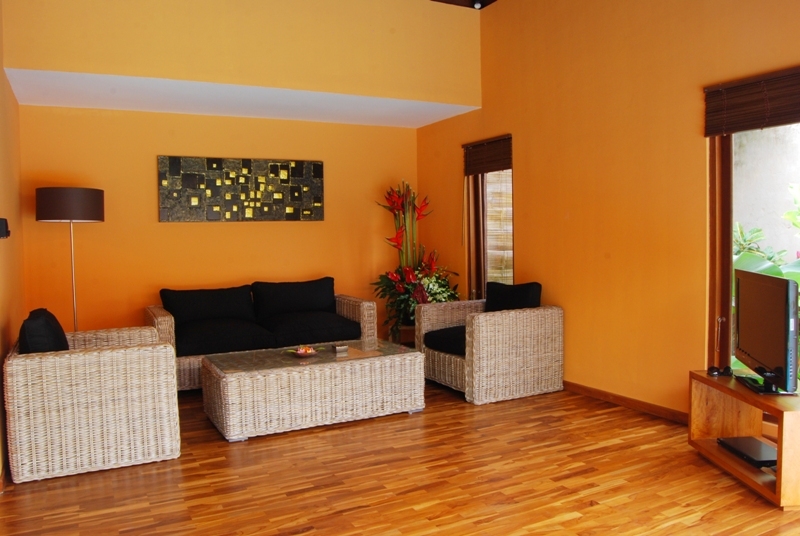 The property is fully equipped with nice and selected furniture and decoration for your comfort. 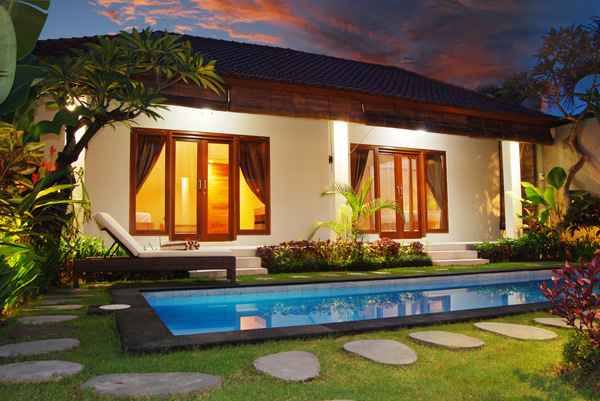 Villa Bintang facilitates you with sundecks for sunbathing, Wi-Fi internet access and TV satellite. The TV is available in the living area and in the master bedroom. 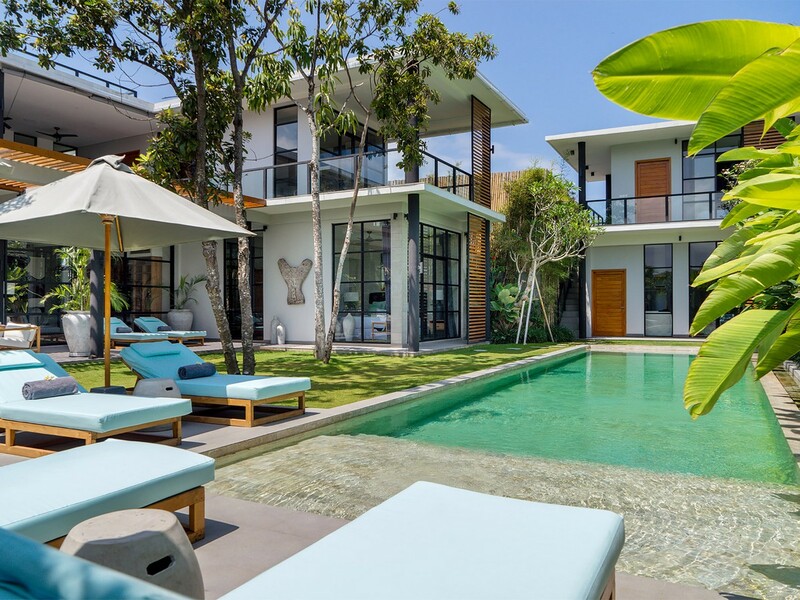 Take advantage of this charming villa for rent, well located in the heart of Seminyak, within walking distance to main street, to restaurants, souvenir shops, stores, bars and night life and as well as to white sandy beach. 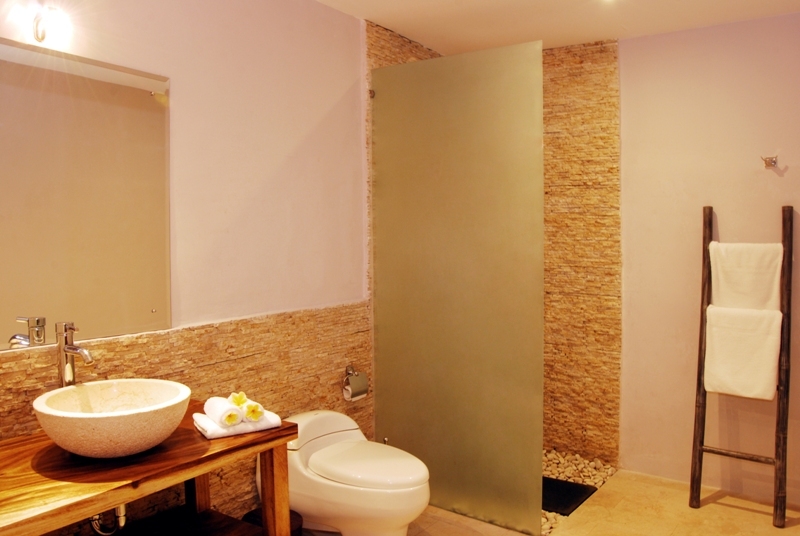 Yet, your privacy is guaranteed and the villa keeps you in a quiet place to stay. The smiling staff ensures itself that you are entirely satisfied and they can arrange you several activities or transport. 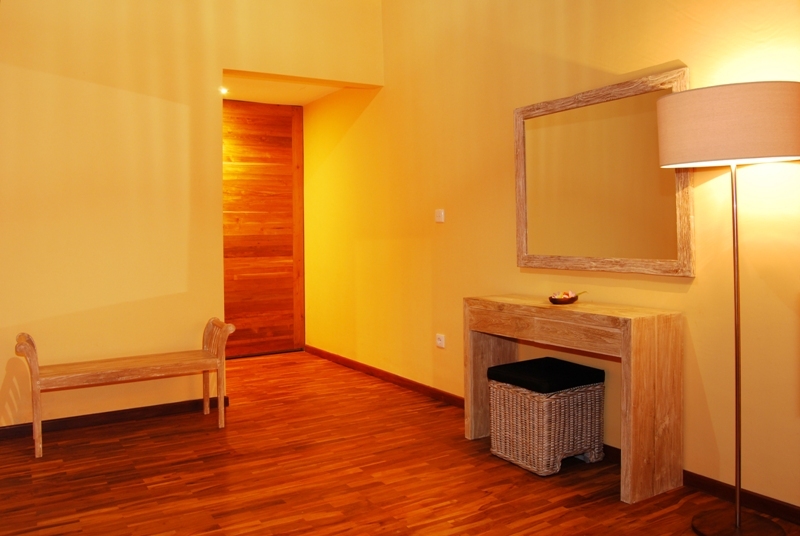 Friendly and helpful services will make you feel holidays at home. 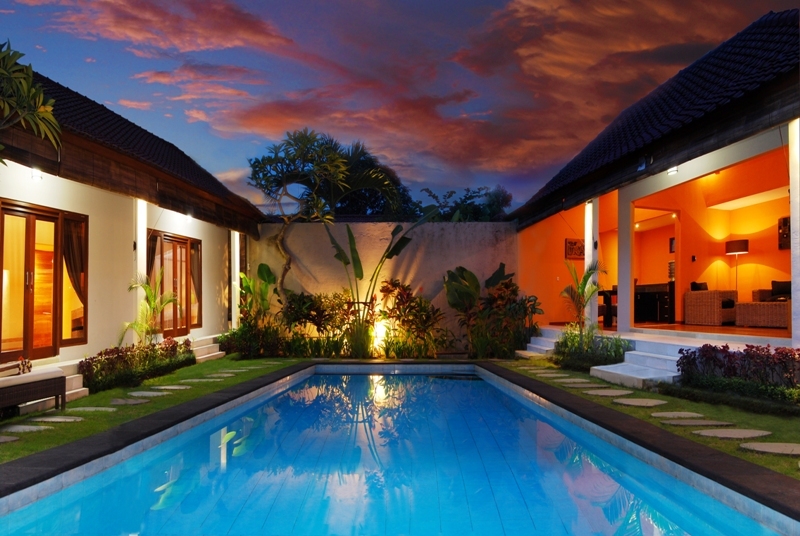 Perfect location and both services and facilities of Villa Bintang are to bring you into real adventure in Bali. 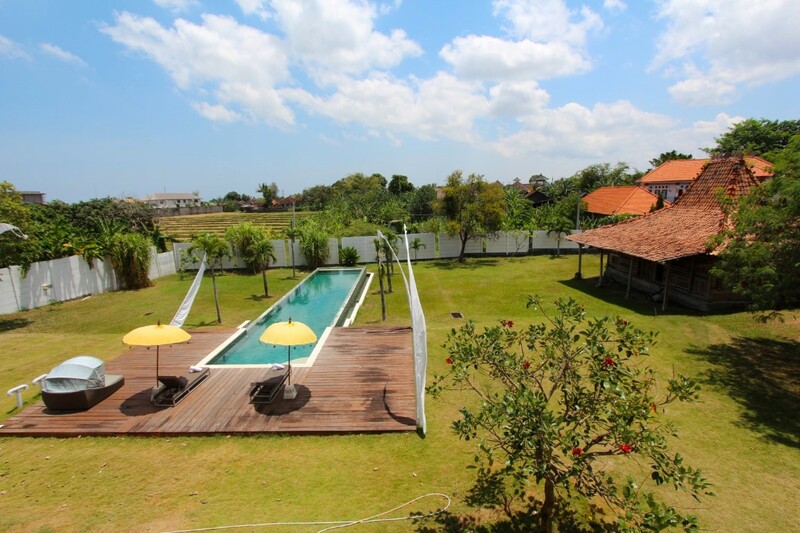 The amenities and services of the house and of Bali je Tâ��aime will take you far away from your daily life during your holidays on the Island of Gods. Our stay in Bali has been wonderful. The island has a special energy thanks to the friendly bali sees, the weather, the nature. I hope that Bali can save its fantastic nature. It is a pity for the heavy traffic in the streets. Villa Bintag has been a nice surprise because in the center of Seminyak but quite, clean and very comfortable for a family of 4 people like us. Special thanks to Kadek, an elegant and polite lady welcome us every morning with a good breakfast and a nice smile. Thanks to the pool guy coming every morning to clean pool. Lulu has assisted me well answering to my questions. We have a very nice stay at Villa Bintang, with adorable villa staff, Kadek. And adorable agent staff, Nabila.The place is very quiet and thats why we could take a good rest. The maintenance of the villa is very excellent. Absolutely nothing bad to say. We are in rush to come back. Thank you very much for the wonderful time. This is our first time here in Bali. 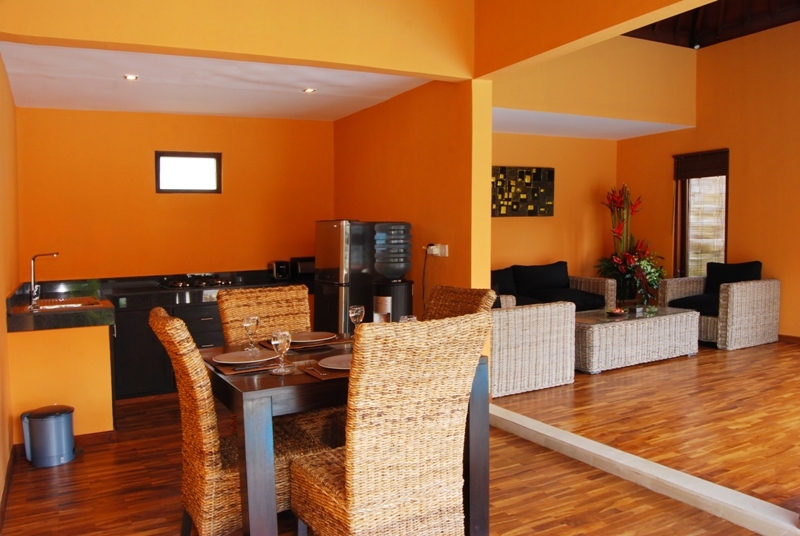 The villa is comfortable and in a good location. Thank you! Once again, we have spent a wondeful time in Bali. 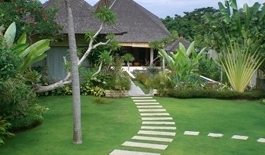 Thanks to Balijetaime, its staff and the quality of the villa. 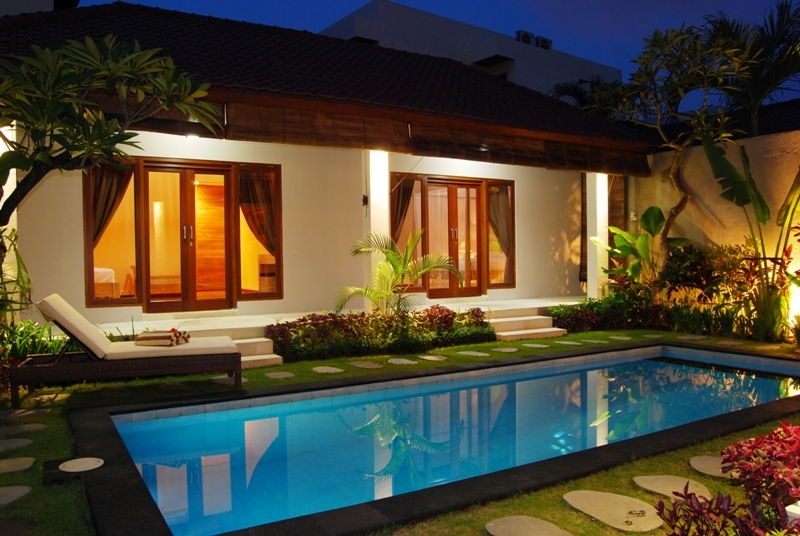 Villa Bintang is an ideal place to stay for a family, perfectly located in the ehart of Seminyak, close to the main attraction of the island, the beach, the shops, the restaurant, this is the second time that we are using balijetaime and the service is still great. we can feel that the team values the customers and they will do whatever they can to make your stay an unforgettable moment. we can not wait to come back for the third time!